Majority of Filipinos love to cook and having a home-cooked meal strengthens familial ties. With Rinnai, the no. 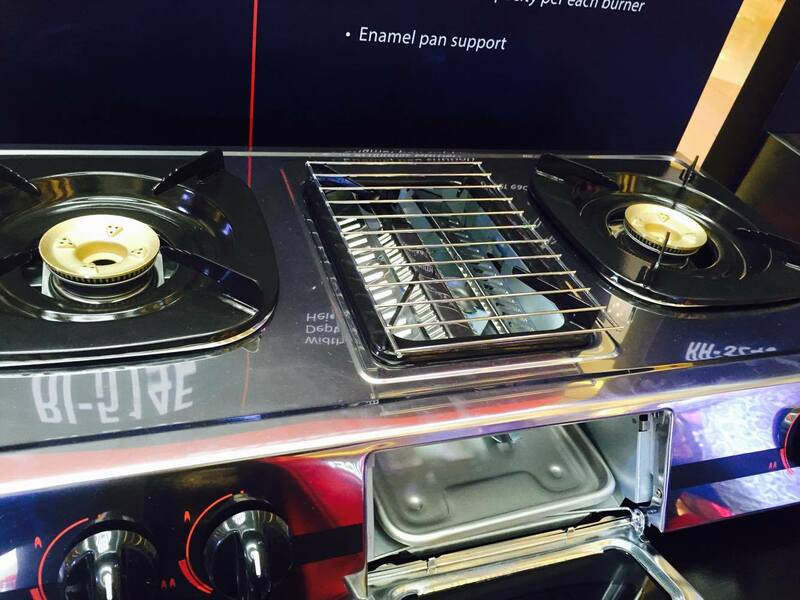 1 appliance brand in Japan since 1920, it seeks to elevate the way of life especially those of the millennials in preparing dishes with tabletop stoves, hobs, cooking ranges, and range hoods designed with the precise performance of Japanese technology. 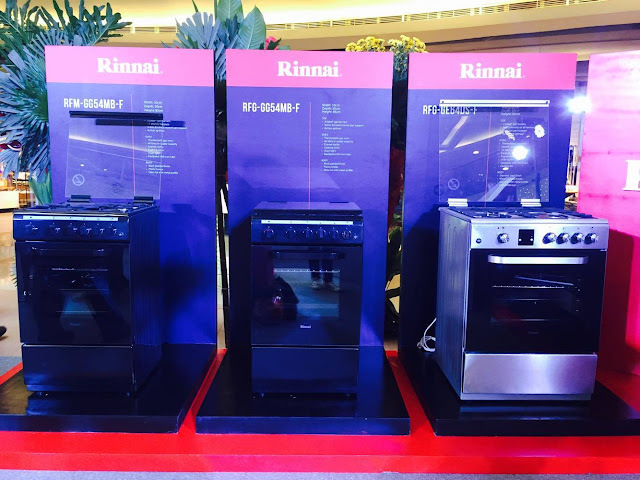 Rinnai just launched an impressive line of cooking appliances made for the Filipinos love for cooking and penchant for nice and reasonably priced items. As a purveyor of high-end, technologically advanced, and visually appealing kitchen equipment, Rinnai makes ir possible for today’s culinary hopefuls to adopt the measured discipline professionals have with their cooking. 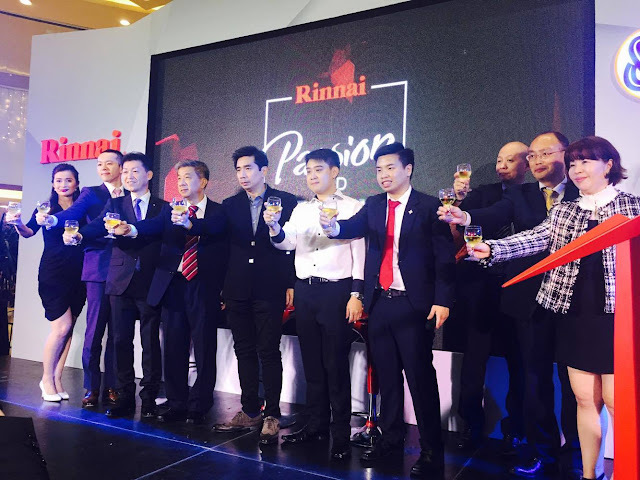 Celebrity Chef Rosebud Benitez was also introduced as Rinnai’s brand ambassador. 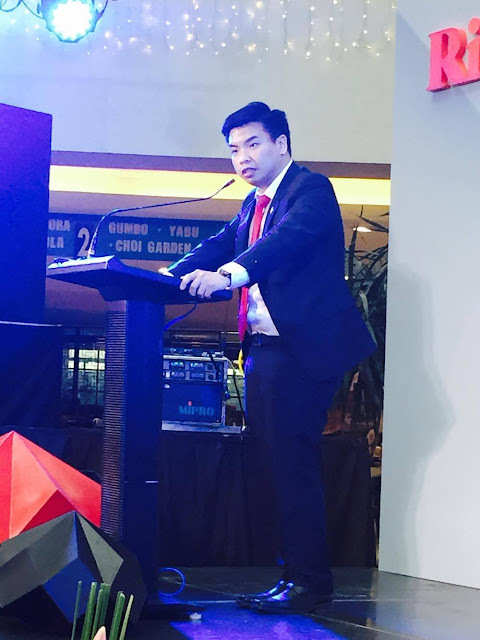 “Rinna’s innovation has me fully-equipped to serve my kids the meals they deserve,” says Benitez. “The technology really makes the difference. Not only does it elevate my craft, it’s precision engineering makes working in the kitchen a breeze.” Rinnai appliances are made under the premise that even the simplest of dishes require precision. This modern appliances with its precision engineering technology makes it appealing to everyone especially the millennials. 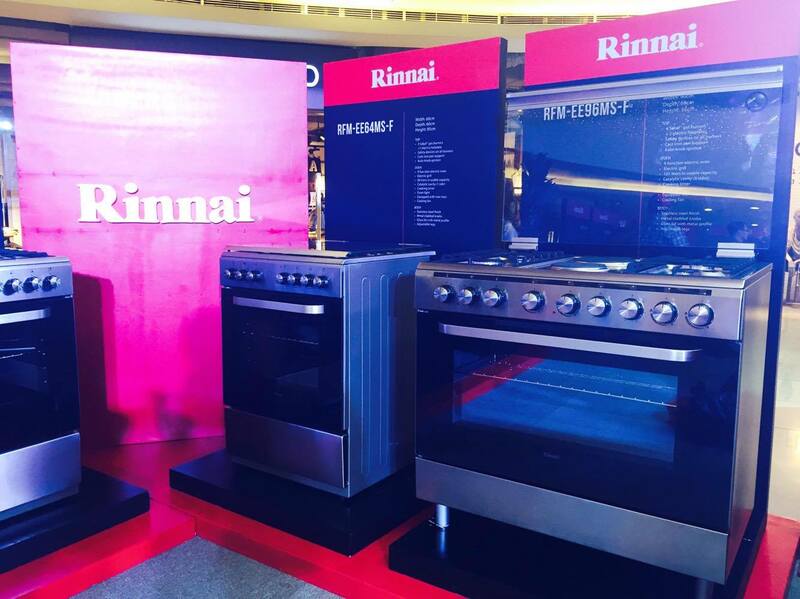 “With Rinnai, all you need is creativity for your craft. As for the precision, Rinnai has got you covered,” added Chuakaw.